Are you the next Ms Galaxy Australia? 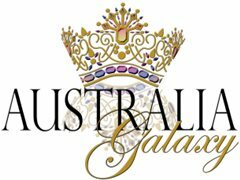 Applications are open for Australia Galaxy Pageants National Final on the Gold Coast, where you could win the chance of a life time to represent Australia at the Galaxy Pageant in FLORIDA, USA in August 2019! No experience necessary. Great attitude necessary.